This assignment is designed to engage a consultant to review CS-SUNN’s existing policies and update of same as well as the development of accompanying forms. CS-SUNN haven come of age by this call intends to update its policies and processes to reflect standard best practices in running reputable Non-governmental organization. Following the successful implementation of the first phase of partnership for advocacy in child and family health in Nigeria project, a social accountability investment implemented through the strategy of coalition building to achieve the goal of catalysing government’s responsiveness on policies, budgets and administration on the most daunting challenges to child and family health at national and state levels in Nigeria. 8. Forms for policy implementation as identified in each of the policies and manuals reviewed/developed. 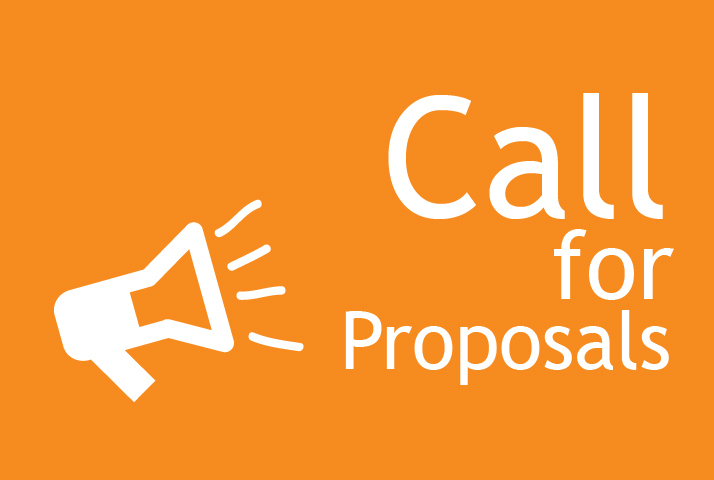 Interested individuals and or firms to submit a technical and cost proposal to CS-SUNN detailing their methodology on how to carry out the assignment, a work plan, consultants level of effort, detailed CV, and professional fees. In addition, at least 3 references of similar assignments you have successfully undertaken in the last 3 years. The proposal should reach CS-SUNN not later than close of business 8th of August 2017.